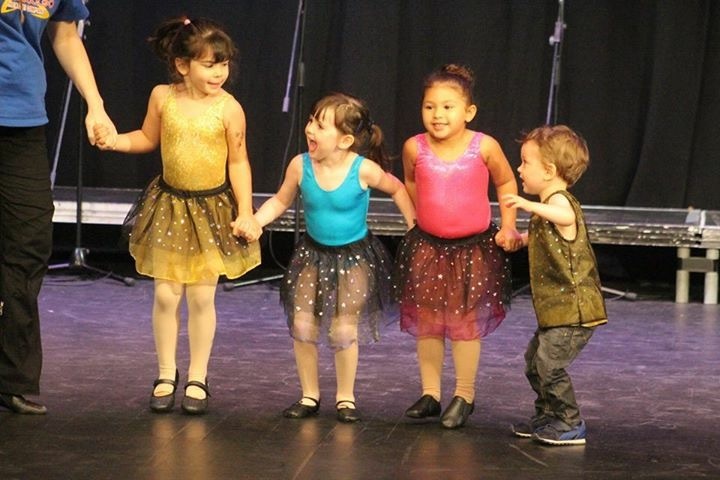 Teeny Fame classes offer children a wonderful introduction to the performing arts. Our interactive program introduces children to the foundations of dance and voice in a 45 minute class. Drama activites are also included and provides children with an outlet for self-expression and the development of imagination. Our course has been designed with careful consideration of the learning and developmental needs of 3-4 year olds. The delivery of our course inspires imagination and uses story telling as a vehicle for self expression. Our small intimate classes encourage social awareness, mental awareness, self respect and self confidence. 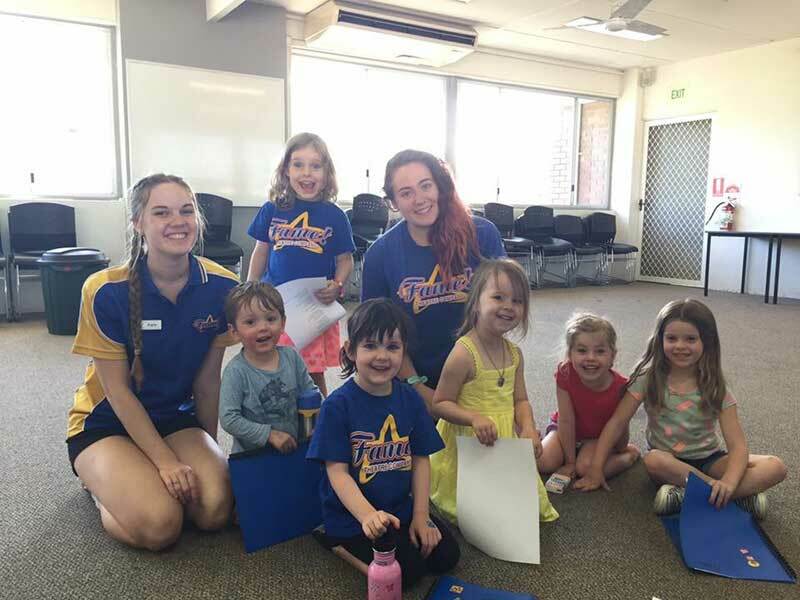 Our specially trained tutors will ensure that your young child’s first experience on stage will be both fun and exciting.